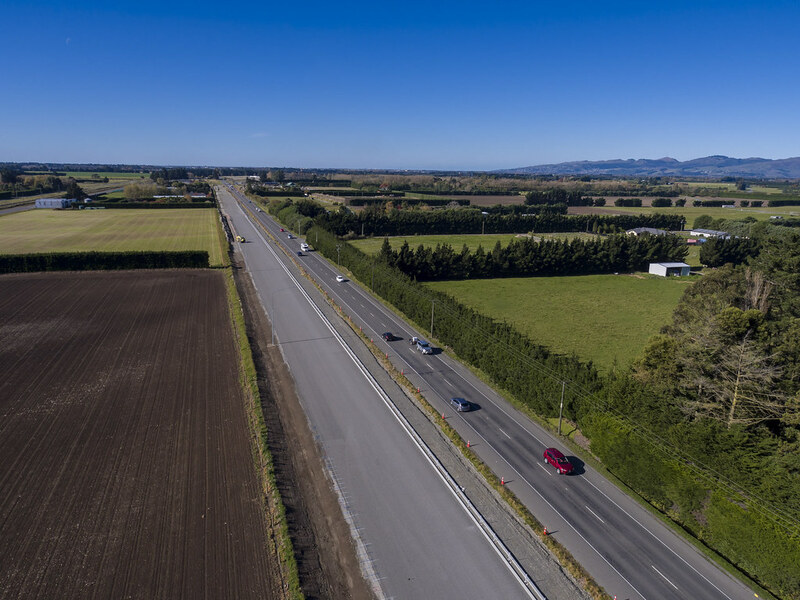 The Christchurch Southern Motorway Stage 2 is part of a package of projects designed to address increased travel demand and congestion in the south of Christchurch and Canterbury. Progress in the latest drone footage from the Christchurch Southern Motorway Stage 2 (CSM2) project shows the new Waterholes Road and Main South Road bridges taking traffic. 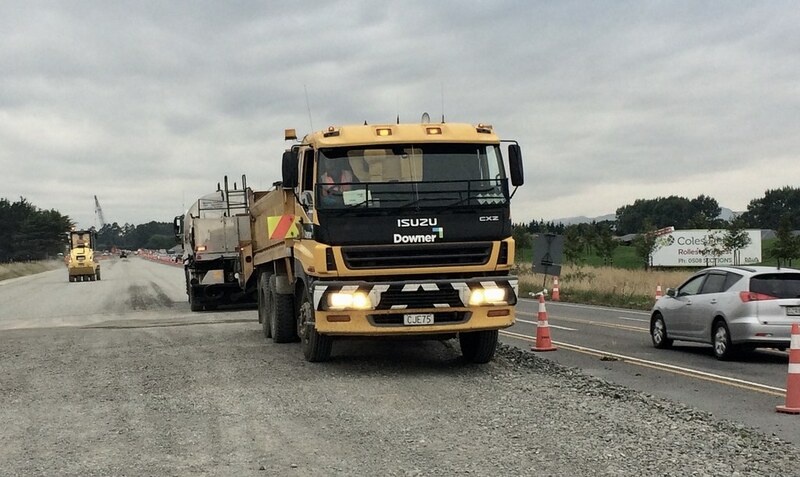 This footage shows how the CSM2 project team have recently moved SH1 traffic onto another temporary road, which allowed for a large size excavation in the middle of the old Main South Road to take place and make way for construction of the Robinsons Road Overpass. At the Halswell Junction Road end of the project, the Owaka subway extension has been completed and opened in March. The latest bridge on the project at Springs Road now has all beams in place. The NZ Transport Agency is working to provide better access to and from the south of Christchurch, the city centre and Lyttelton, by improving the capacity, safety and alignment of the Christchurch Southern Corridor. Traffic congestion will only worsen in this area over the next few decades, due to growth in the south and southwest, if significant improvements to road capacity are not made. For this reason the Transport Agency is upgrading the Southern Corridor into the city. 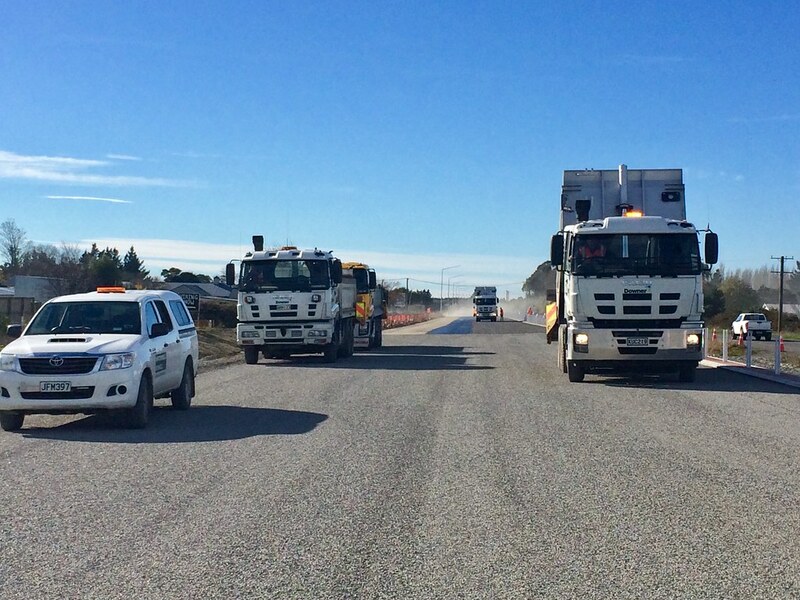 The first part of this project, The Christchurch Southern Motorway Stage 1 was completed in December 2012. 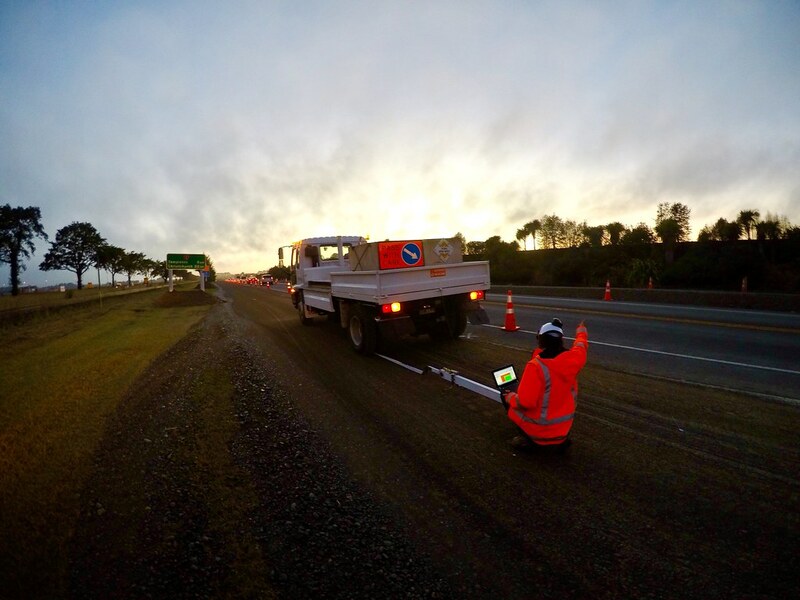 The Christchurch Southern Motorway Stage 2 (CSM2) is made up of a new section of four-lane median separated motorway, from Halswell Junction Road to SH1 near Robinsons Road and an upgrade of the existing Main South Road (SH1), from north of Robinsons Road to near Rolleston, to four lanes. While planning these projects, we have listened to input from local communities and stakeholders to ensure the highway meets the needs of its communities. We have also worked with the Christchurch City Council, Selwyn District Council and Environment Canterbury to ensure our plans complement the whole south Christchurch and Canterbury road network and that the network provides transport options for all road users (drivers, pedestrian and cyclists).